Based on the latest figures from Sportcal, a leading supplier of sports market intelligence, basketball, football, and horse racing are the most popular sports for sponsorship deals among online gambling companies. The latest Sportcal research shows that sports betting companies and online casinos offering no deposit bonus codes spend $330.5 million every year on sponsorship deals with sports clubs with Spor Toto and Betway taking the lead. Spor Toto, a sports betting company based in Turkey, has spent the largest amount on five active sponsorship deals. Its biggest sponsorship agreement was with the Turkish Super Lig, the top-tier of the Turkish football league, which features teams such as Fenerbahce and Galatasaray; and the value of this sponsorship was an annual $25 million. 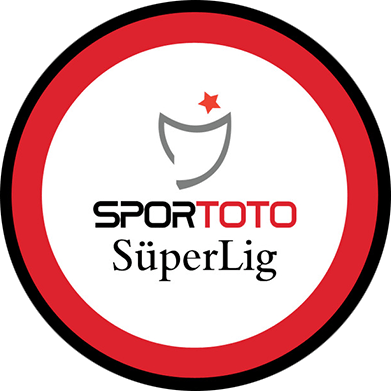 Spor Toto recently renewed its sponsorship of Super Lig for an undisclosed amount of money. The deal was signed between Digiturk, the Turkish pay TV group, which owns rights to the Super Lig, and Spor Toto. It covered the 2017 – 18 season and will cover the 2018 – 19 campaign. The Turkish bookmaker has spent more than major UK sports betting companies Betway and Unibet on sponsorship deals. Betway, the second biggest spender on sponsorship deals, has 23 active deals. Betway Group has signed sponsorship deals with Ninjas in Pyjamas, West Ham United, Queen Mother Champion Chase, Grand National Festival, Galway Races, and Berlin International Gaming (BIG), to mention just a few. 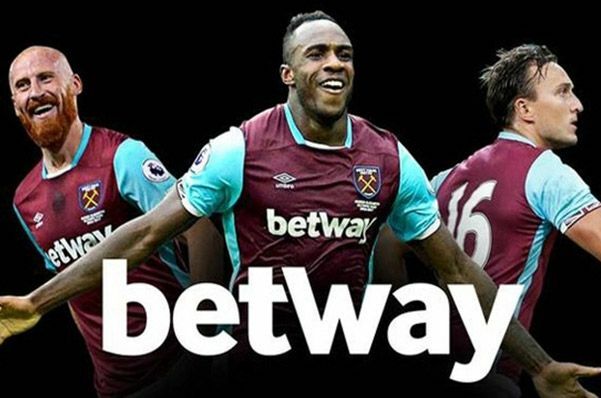 In August 2016, West Ham United agreed to extend its partnership with Betway for more than £10 million per year. It happens to be the biggest sponsorship deal in the very history of the club. In 2016, the two extended the sponsorship deal for the 2019/20 season. Betfair – Betfair started signing sponsorship deals in 2002. 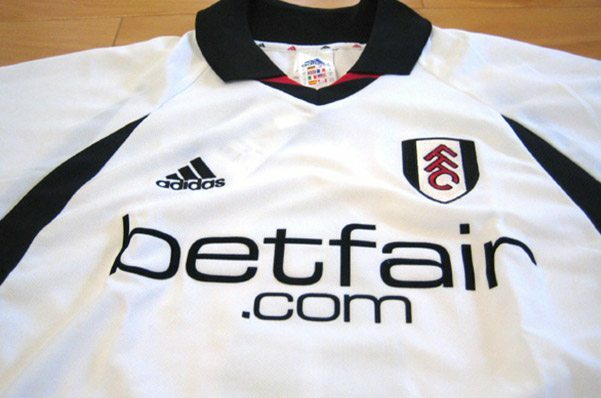 When its logo first started appearing on Fulham shirts, fans were surprised, but they soon grew used to it. In 2016, Betway signed a three-year deal with FC Barcelona and became its official partner. Bwin – Bwin’s sponsorship deal with Real Madrid was a high profile one that attracted a lot of attention as it cost the Austrian sports betting firm a huge amount of $65,853,000. But Bwin had shelled out all that money to renew an existing deal with Real Madrid, which happens to be among the world’s richest football clubs. 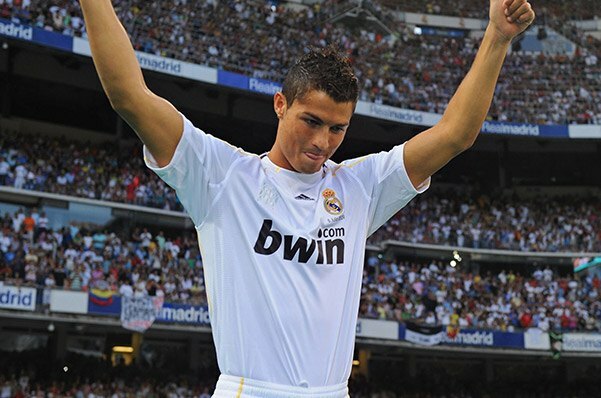 The sponsorship deal left the online sports betting company spending $25,951,000 every year on Real Madrid. Also, Bwin signed two lucrative sponsorship deals in 2006. The first was their agreement with Manchester United, as a result of which they became the official partner of the club. The four-year deal cost the sports betting company $98 million or $24,500,000 annually. The same year, Bwin signed a deal with AC Milan, the Italian football club. They had to pay a total amount of $49 million or $12,250,000 annually for this deal. 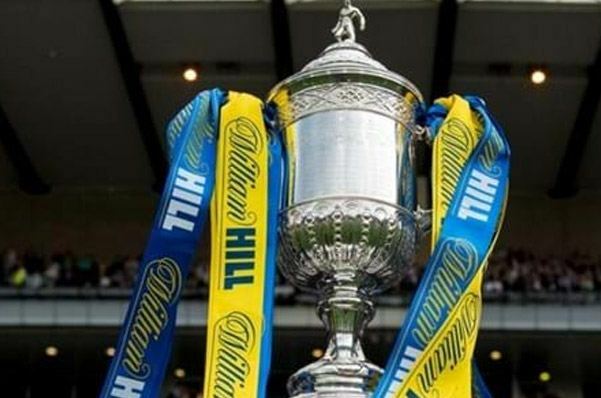 William Hill – In 2012, William Hill and the English Football Association got into an agreement that made the former the FA Cup’s official betting partner and the English national team’s staunch support. This deal lasted till the 2014 FIFA World Club, which was held in Brazil, came to an end. 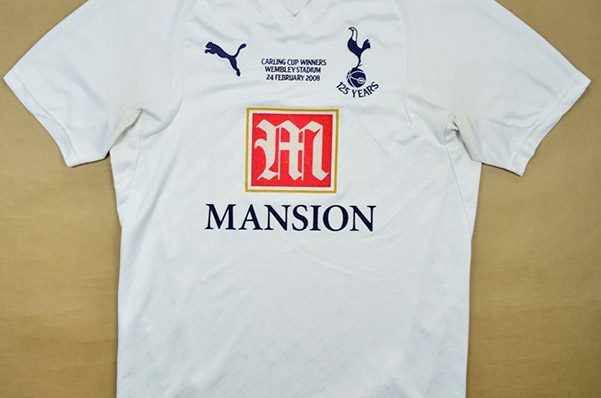 Mansion – Mansion Casino, which targets the Canadian, European, and Australian markets, signed a 4-year deal with Tottenham Hotspur in May 2006. They paid a hefty sum of $64 million for this deal. 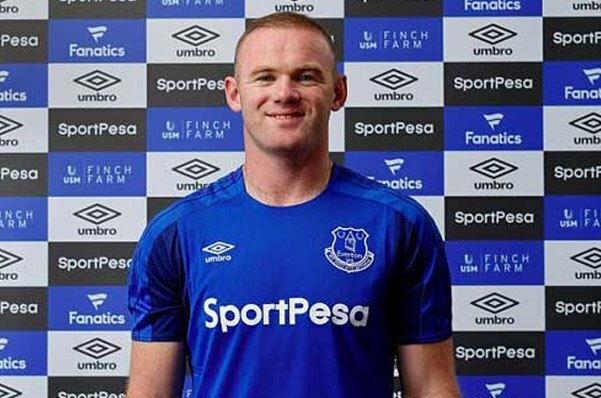 Sport Pesa – SportPesa, a Kenya based online sports betting company, decided to reap the benefits of the popularity of the Premier League in its home country by signing a £9.6 million shirt sponsorship deal with Everton. Sport Pesa had been actively sponsoring a number of local clubs, but decided to withdraw its local sponsorship deals because the government of Kenya introduced a betting tax of 35%. Genting – Genting paid a hefty sum of £8 million per season for its sponsorship contract with Aston Villa for the Premier League seasons 2011 – 12 and 2012 – 13. Genting is the operator of several brick-and-mortar casinos across the UK. 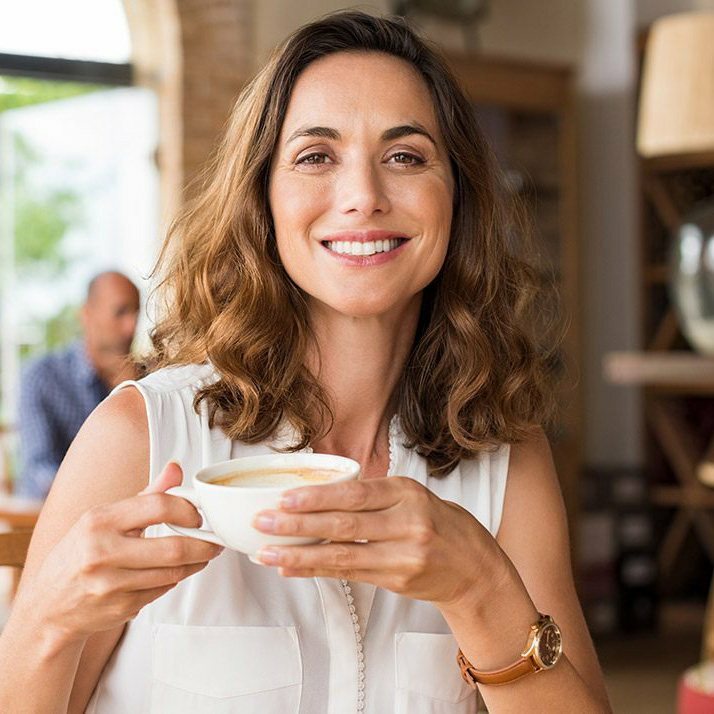 It is also licensed to offer online gambling services. 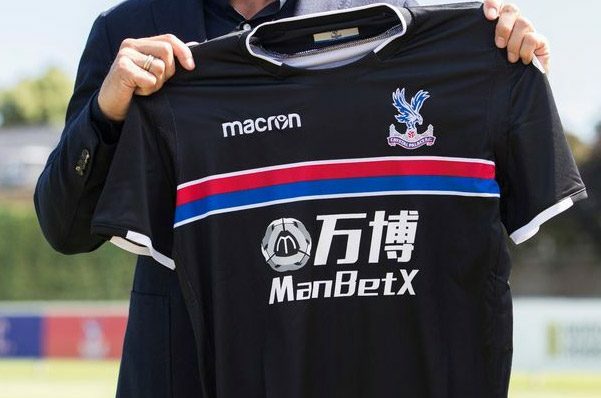 ManBetX – Crystal Palace got a new shirt sponsor in the form of ManBetX at the beginning of the 2017 – 18 season. Before that, Mansion Casino had been the shirt sponsor of Crystal Palace. ManBetX took over when Mansion withdrew, as a result of which the club became richer by £5 million. There is no doubt that it costs sports betting companies a lot to get into sponsorship agreements with sports clubs, but they do it to get noticed. It is a widely known fact that sports fans are fond of sports betting apps and they tend to pay attention to brands that their favorite teams and players represent. The easiest way for a gambling company to get their brand in front of millions of sports fans is to secure a stadium sponsorship or get their brand on the shirts of a popular team.